Cherokee National Forest Boundary! 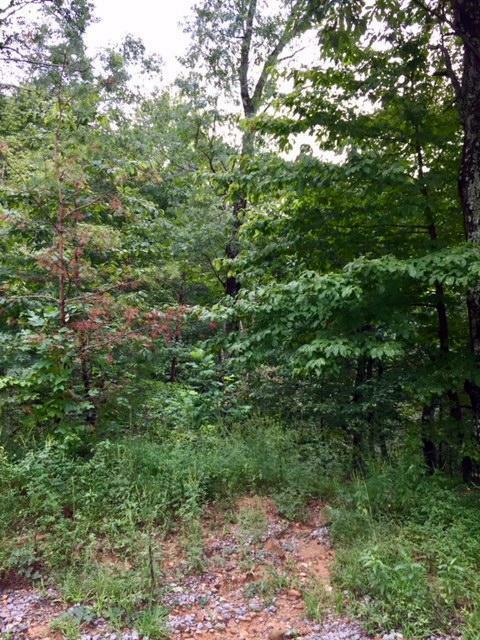 Hard to find property like this at this price! 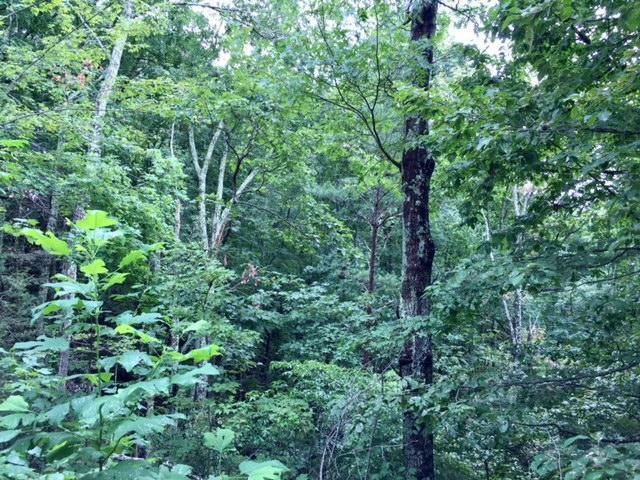 Entire back section of property adjoins Cherokee National Forest. 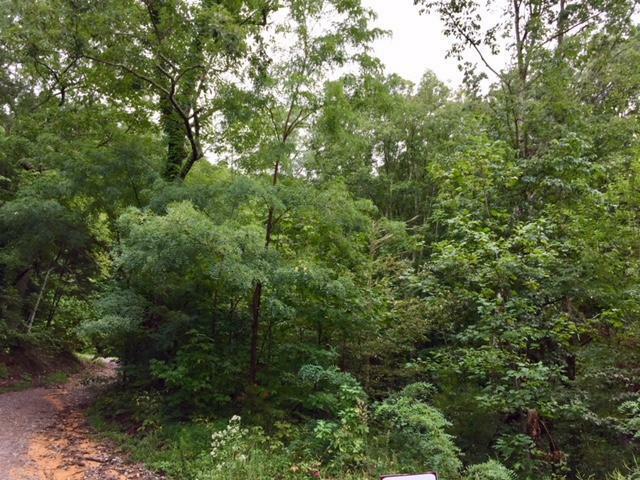 Tucked away in the quiet pristine nature of Tellico Plains / Coker Creek area. Only $17,000! Call today for your personal showing. Perfect for recreational purposes or your cabin in the woods. 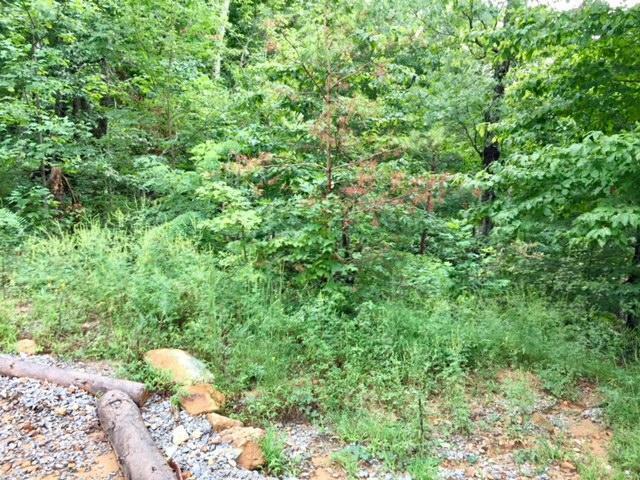 Privacy and tranquility at it's best.Buyer to verify all information including lot size and square footage.